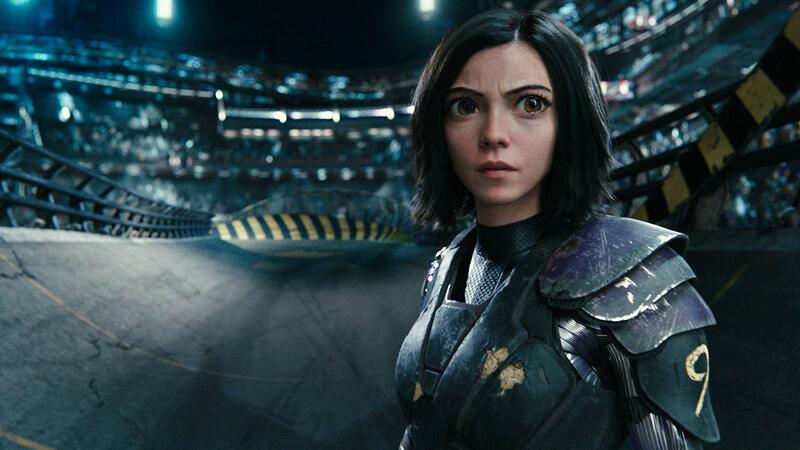 Be the First to See ‘Alita: Battle Angel’ for Free! You’re about to be plunged into a whole new universe with the upcoming movie Alita: Battle Angel—and what better way to experience it in 3D for free? To celebrate the film’s release, Twentieth Century Fox is inviting you to be the first to experience Alita this Thursday, January 31 at 7PM EST/PST/C in select theaters—featuring a special Q&A with the cast & crew! This epic sci-fi film follows the story of Alita (Rosa Salazar) who wakes up in a distant future with an extraordinary past and even more extraordinary abilities. It’s gonna be a thrill ride—so be sure to RSVP to the free screenings via ExperienceAlita.com. You’ll even get to see a conversation with the filmmakers and cast including James Cameron, Jon Landau, director Robert Rodriguez and cast members Salazar, Christoph Waltz, Jennifer Connelly, and Keean Johnson, along with a special inside look at the making of the film. Make sure to submit your questions on James Cameron’s Instagram and Facebook in the comments using the hashtag #ExperienceAlita.